Have you considered prescribed fire but were afraid because you did not know how to do it safely? Dane County Parks is a great place to get the training and experience to do the job right. Every year, volunteers help Dane County Parks crews conduct prescribed burns on county land. This is a great way to give back to the community while you gain the knowledge and skills needed to safely use fire on your land. As a volunteer with Dane County Parks, you will learn from natural resource professionals with years of experience planning and conducting controlled burns. The burns you help with will improve wildlife habitat while knocking down invasive weeds and shrubs. 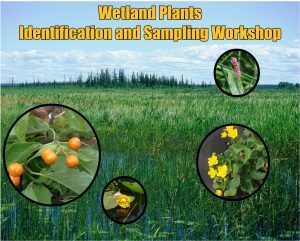 Prescribed fire also increases the number and diversity of native plants, which improves the soil, reduces erosion and improves water quality in adjacent lakes and streams. 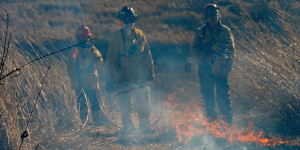 The county will hold prescribed fire training for volunteers on March 30, 2019 from 9:00 am – 2:00 pm at the Lussier Family Heritage Center, 3101 Lake Farm Road, Madison. Lunch will be provided. 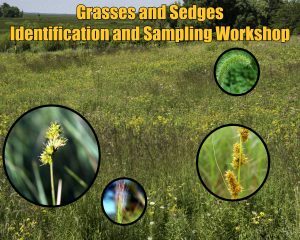 Contact Lars Higdon, Dane County Naturalist, for more information. The Nature Conservancy, the Wisconsin Department of Natural Resources and the US Fish and Wildlife Service are now accepting applications to attend their Spring Prescribed Fire Training Exchanges (WI-TREX). 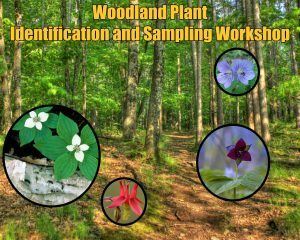 Applications must be completed by February 24, 2017.
learn about local fire ecology and management. 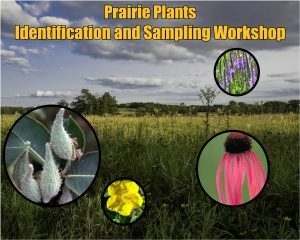 Email Eric Mark with the Nature Conservancy to register or to get more information . The Illinois Prescribed Fire Council recently released a comprehensive report on the controlled burning state of that state. 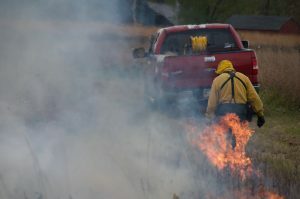 In its Illinois Fire Needs Assessment, the group details the reasons for prescribed burning, the number or acres currently being managed with fire, as well as the acreage that would benefit. According to the report, only 1/8th of the needed acres are currently actively being managed with prescribed fire. Because of this, much of the habit acreage in Illinois is ecologically degrading. Approximately 20% of the current habitat acreage is so degraded that it will not currently support prescribed fire. 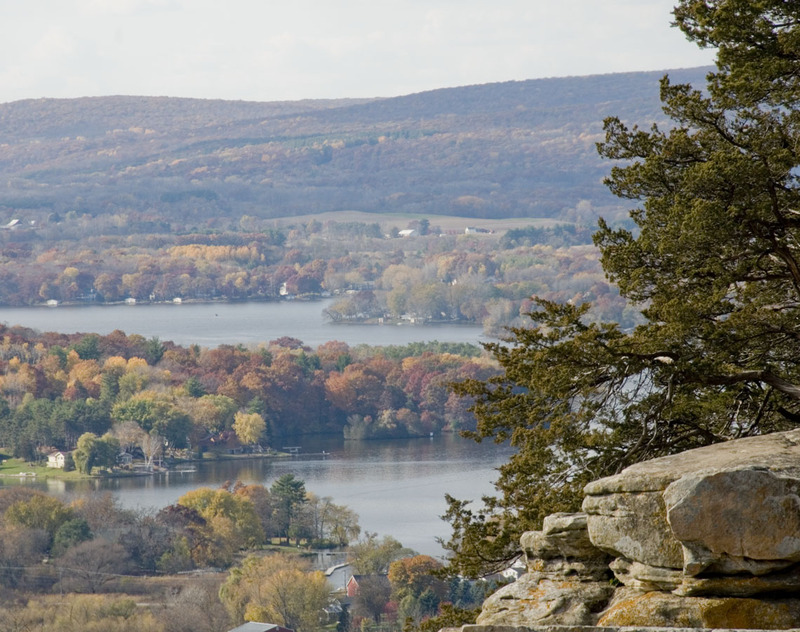 Rather than giving up the report makes specific recommendations that are relevant for private landowners and public land managers across the midwest. Among these are increasing public support for private landowners, in the form of training and mentorship so that they have the knowledge and skills needed to manage their property. For more information on prescribed burning check out the Illinois Nature Conservancy prescribed fire FAQ page.